Château Selection There are 5 products. 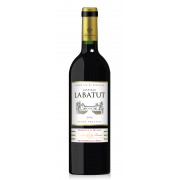 Complex aromas combining ripe black fruits and roasted scents. The mouth is fleshy with a dense and tannic flavor which hints of red fruits and spices support this balance through the finish. 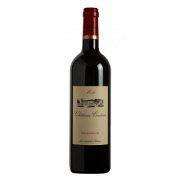 Aromas of crushed red fruit, this Cuvée stands out for its tantalizing balance. Its body is smooth, dense and full. 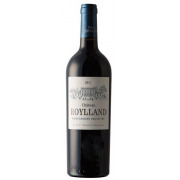 Strawberry, black currant and blackberry predominately with a delicious persistence. 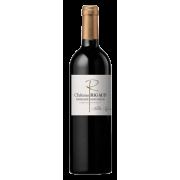 The wine has a very beautiful dark color and on the nose it reveals a very open bouquet of liquorice and red fruits. 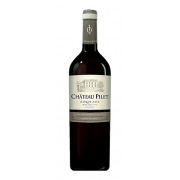 It is a very supple, full-bodied wine with velvety tannins and very well-balanced structure.